So far india has created 5 blog entries. 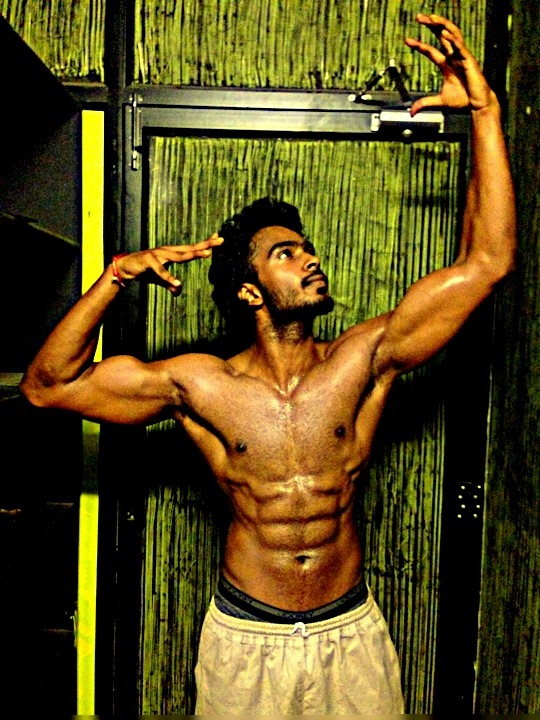 19 year old Law student Vetrivel from Chennai has always been a fitness fanatic. Currently pursuing B.a.bl Honors, he's also a district volleyball player and is brown belt in Karate. He says, " I am from an well educated family , my mom is a judge and my dad is a lawyer. Fitness and law are my life. It's a lifestyle choice I made years ago, and I have never compromised on it. I eat clean, train and study hard throughout the year. I don't feel the need to go out and party with friends. 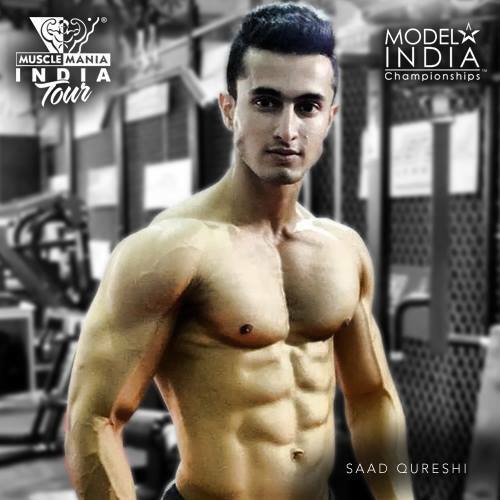 I am working towards becoming one of the top natural athletes on the planet". He continues "Believe that you're good enough, smart and beautiful enough. Don't let insecurity and society's perception on how you should run your life change your attitude towards your own reflection and personality". At 6 feet and an aesthetic 165 pounds, Vetrivel looks forward to "laying down the law" on stage this year at the first Musclemania Physique India.